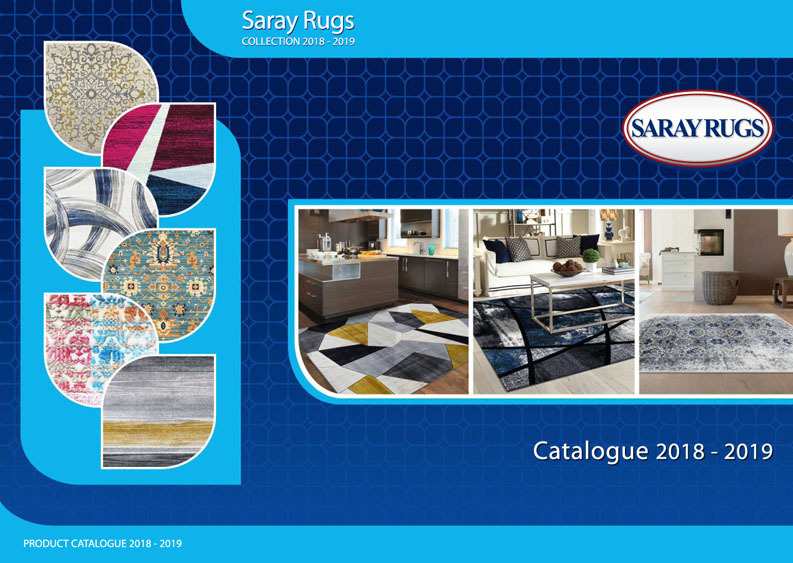 Saray Rugs is a wholesale rug company with a passion for excellence in bringing consumers high standards of design, colour, quality and service as well as classic and contemporary global trends in rugs. 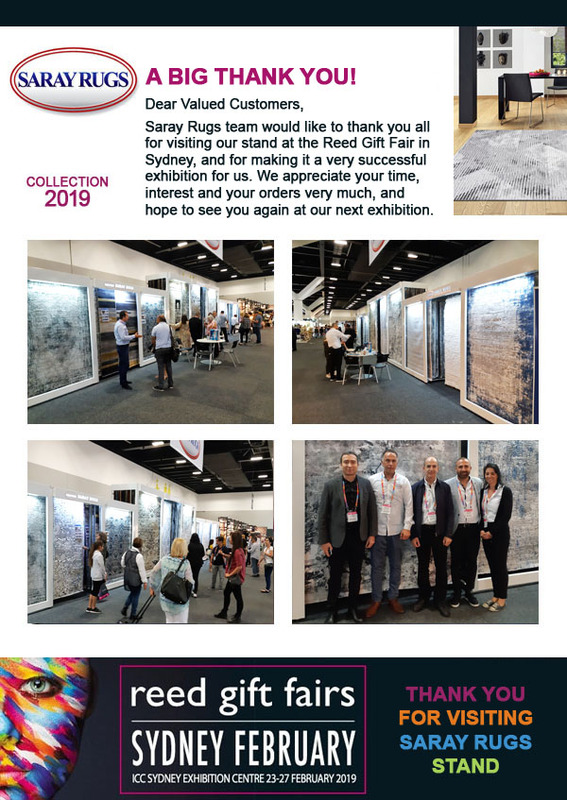 Established in NSW for nearly 15 years, Saray Rugs is one of the leading rug suppliers in Australia, servicing a broad base of retailers in every state. 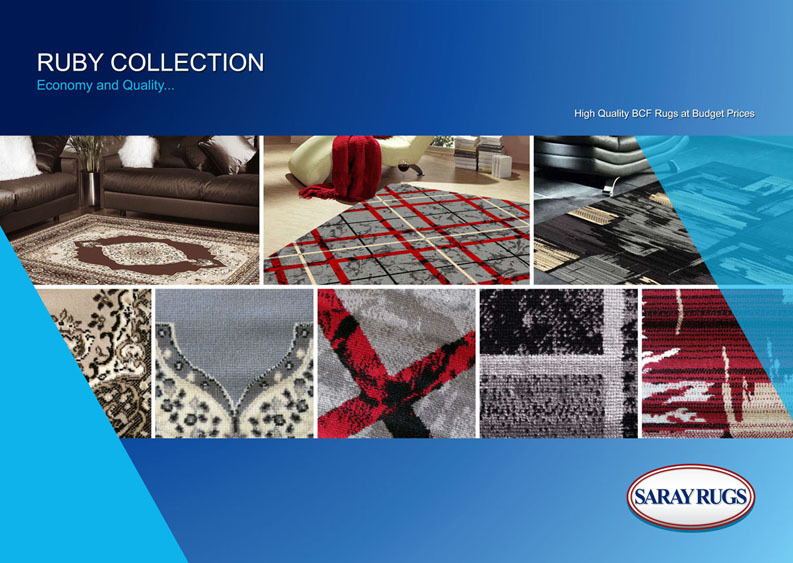 Our collections include the most diverse designs, colours and textures to suit any taste and budget at very competitive prices. All of our rugs are the result of our market research and design development team’s meticulous efforts, ensuring that every rug in our collection has in-demand design, colours and texture in line with the current market trends. We also specialize in both Persian traditional and European classic designs so that our valued customers continue to enjoy the benefits of our fast- selling lines along with very competitive prices and our attentive customer service. You are welcome to download a copy of our Regular or Budget collection catalogues or to browse our new look website for more detailed images and information. For trade enquiries, please write to us or register your company as a new retailer and we will contact you shortly. Copyright © 2019 Saray Rugs. All rights reserved.